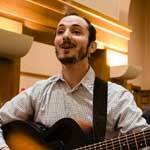 Supporting one another and nurturing a vibrant community is key to the Hebrew College experience and approach. 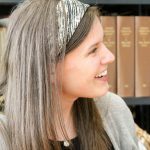 We are guided by the belief that we don’t make the journey to ordination alone. We travel as a community, each individual cherished, celebrated, and encouraged to flourish as we cultivate the habits of heart and mind to journey with our fellow students and future congregants. 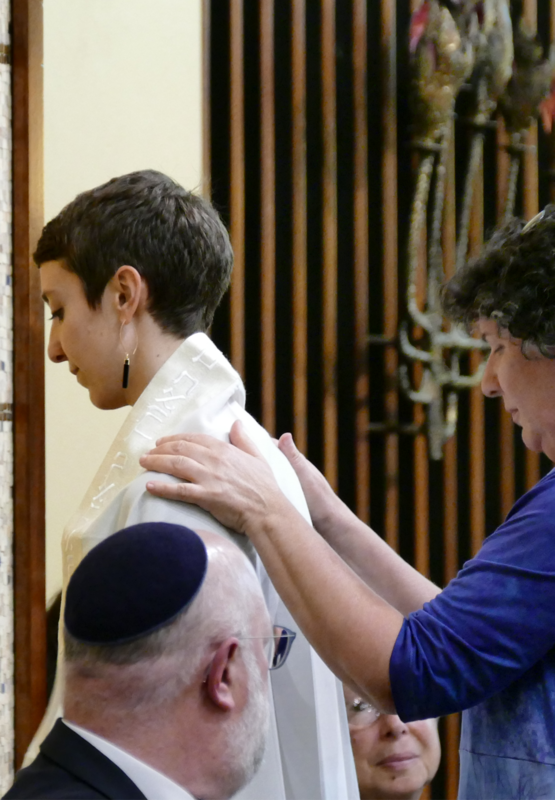 This commitment sustains and supports us and serves as a model for what is possible in your future work as a rabbi. 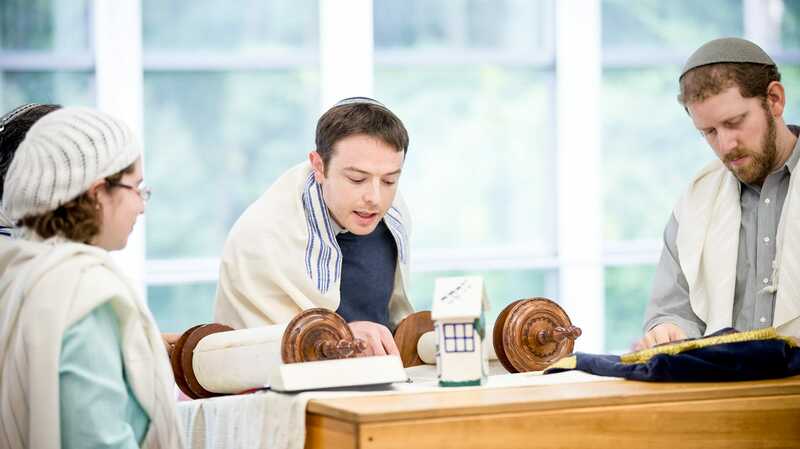 There are currently 60 students enrolled in the Hebrew College Rabbinical School. 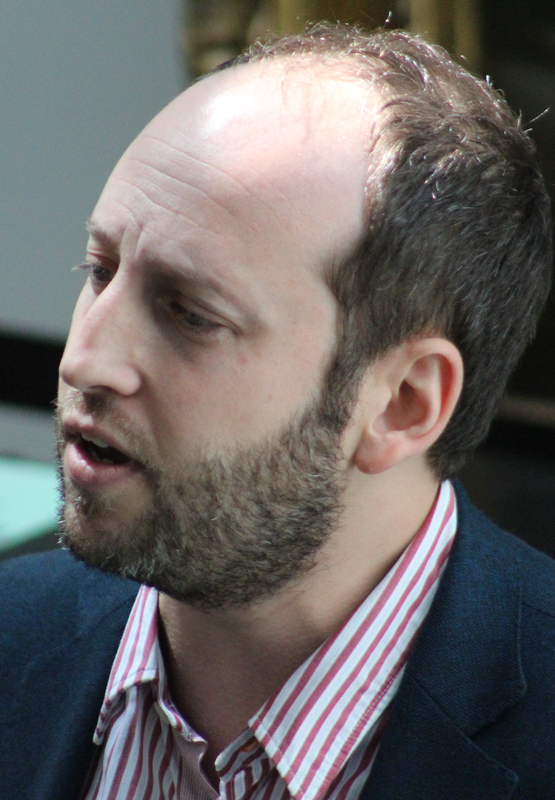 The program has a full slate of classes, ranging from Mekorot (preparatory) through the fifth and final year. 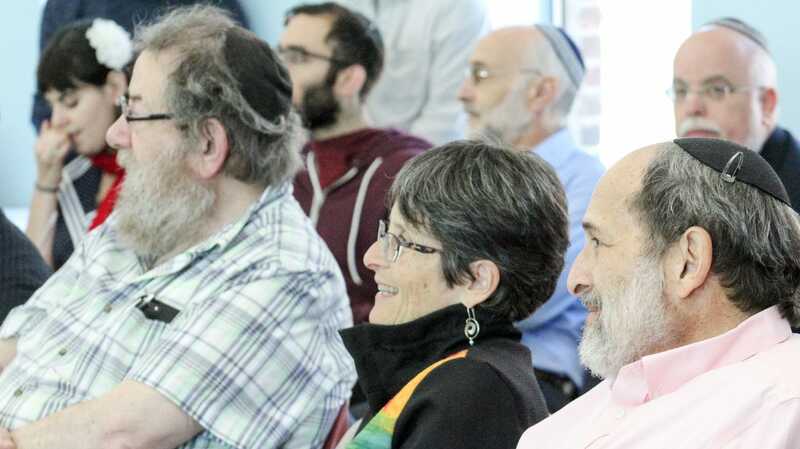 In addition to engaging with others in the Beit Midrash and classroom as we learn, each week we gather as a school to celebrate the successes and share the challenges people are experiencing. 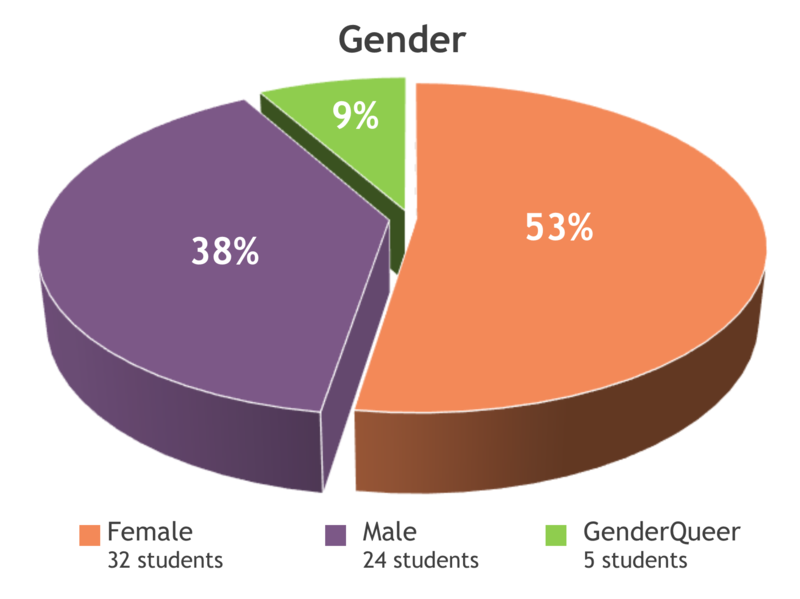 Class cohorts also meet weekly to take the measure of their studies and their lives. 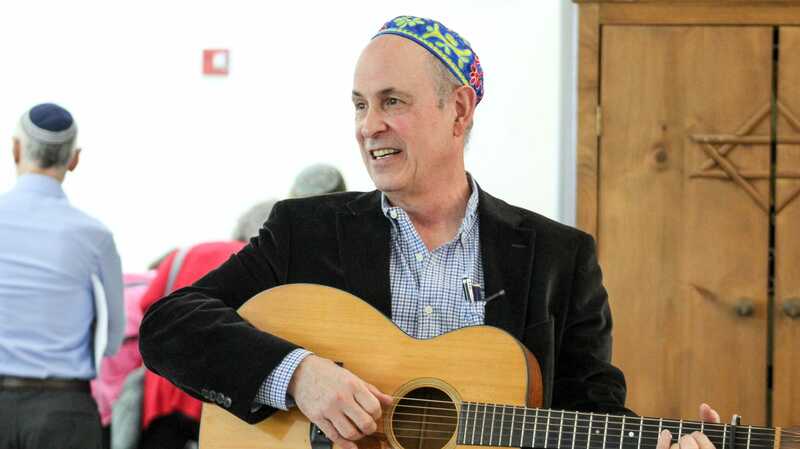 Beyond the school week, we cultivate a joyous collective responsibility for one another, celebrating Shabbat, holidays, and other s’machot (joyous occasions) in one another’s homes. We call our cohorts: Mekorot, , Shanah Aleph, Shanah Bet, Shanah Gimel, Shanah Dalet and Shanah Heh. Our learning and community is infused with a commitment to welcoming and affirming Jews of all races, sexual orientations and genders. 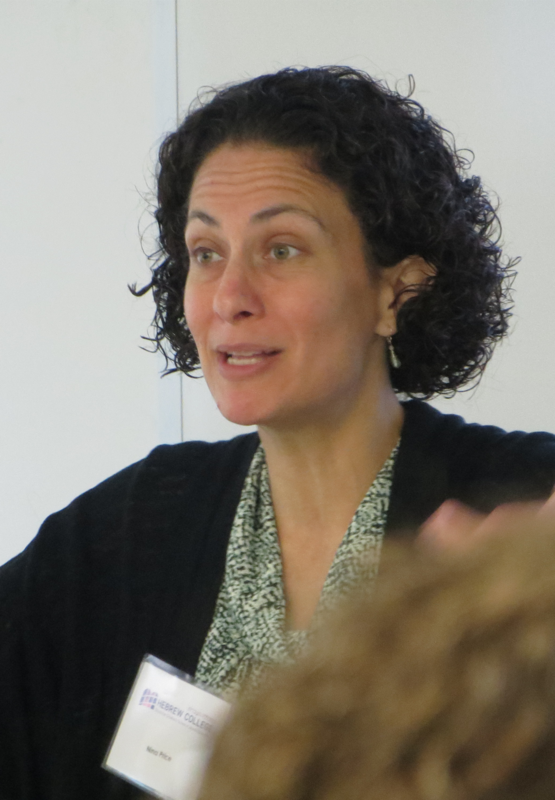 We strive to hear and lift up the voices of marginalized communities to help create a more whole Jewish community. 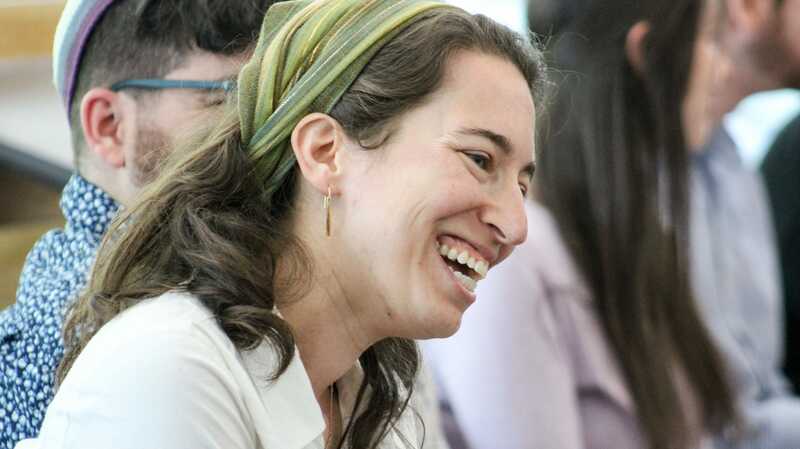 In addition to our strong and growing alliance to LGBTQ Jews and causes and anti-racism work, we also offer a mentorship program for LGBTQ students, pairing them with LGBTQ alumnae for regular discussion and support around challenges of navigating the rabbinate and world as an LGBTQ rabbi. I didn’t expect how much this community would nurture me as a whole person. I really feel like Hebrew College is not just a graduate school. It is a community in the greater sense of the word. I’m really being pushed to grow in ways far beyond the academics in the classroom. 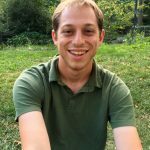 “While there are countless ‘how to’ videos on YouTube showing how to wrap tefillin, these videos depict almost exclusively cis men. 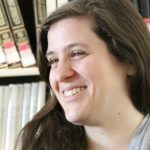 Through the All Genders Wrap project, we propose to create a high quality video of a diverse group of ten Jews of all genders (including trans and non-binary) demonstrating how to put on tefillin with step by step explanation.” – Rachel Putterman, Rabbinical student, former public interest lawyer, and creator of “All Genders Wrap. Read about the project. 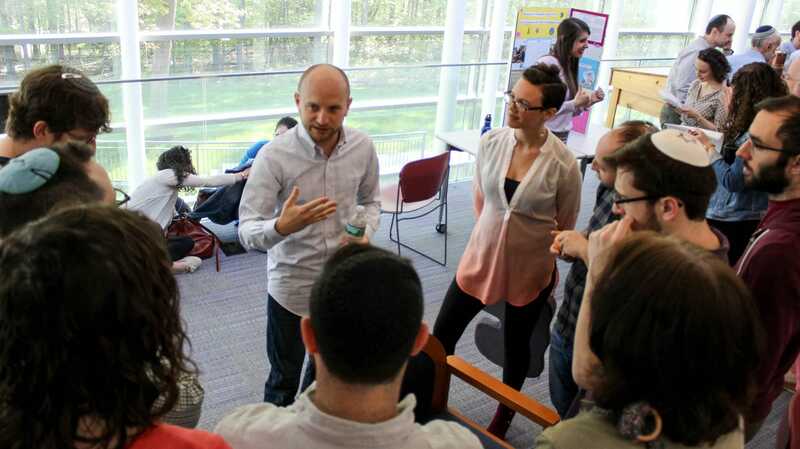 Hebrew College is located in Newton Centre, just outside Boston, one of the leading regions of Jewish innovation and entrepreneurship. 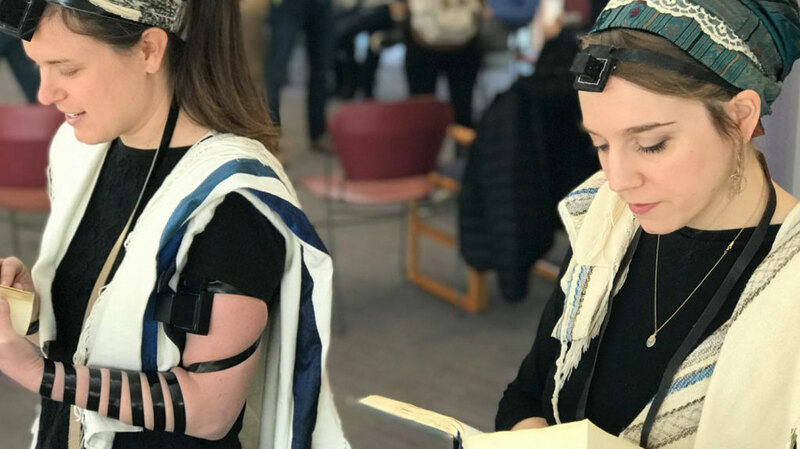 Home to the progressive federation Combined Jewish Philanthropies, Boston is blessed with a wide array of Jewish religious and social-justice institutions. 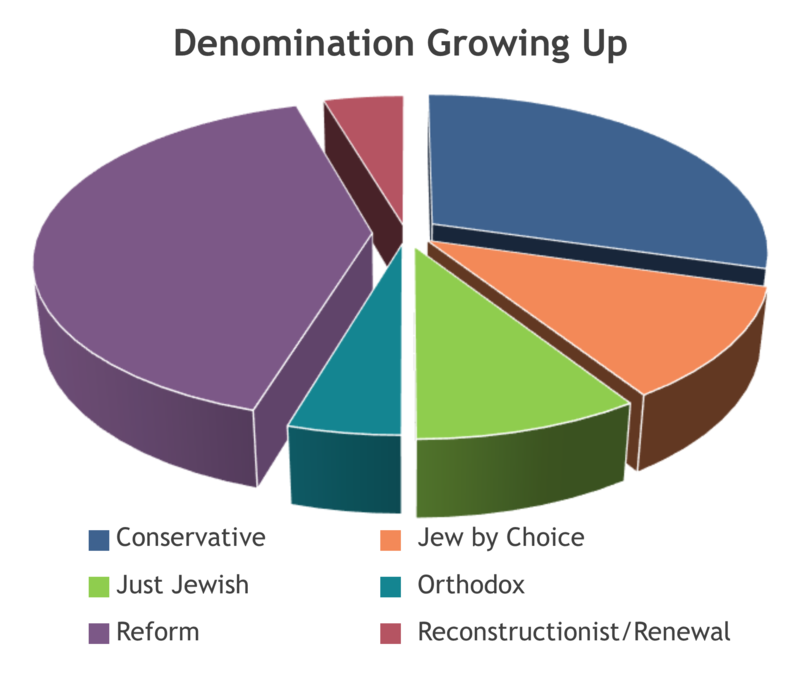 Congregations — both affiliated and independent, established and start-up — abound. 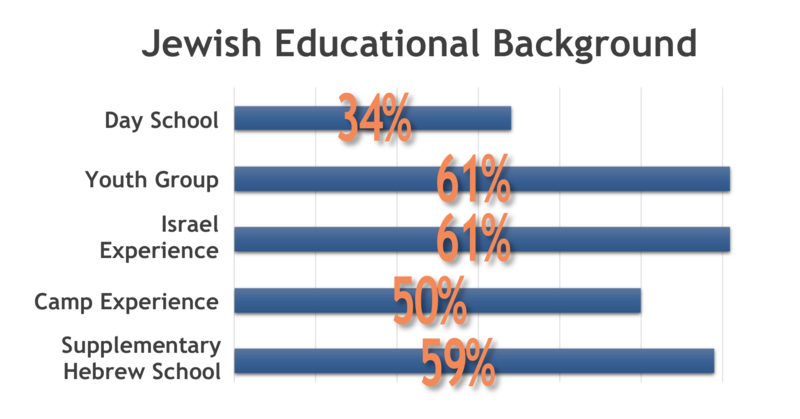 Day schools and supplementary Jewish schools are on the forefront of Jewish education. 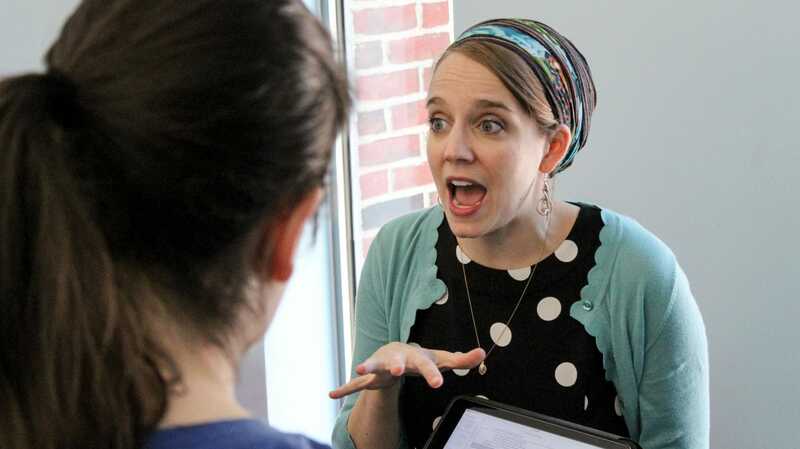 Hebrew College has developed strong ties with many of these institutions, giving students ample opportunities for internships during school and career options upon ordination. 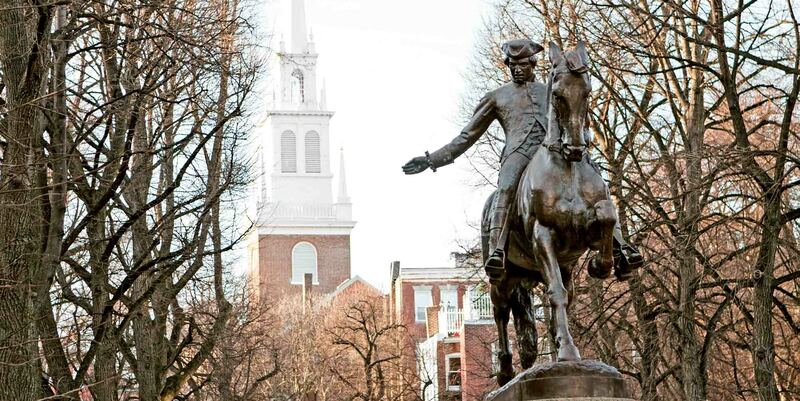 Home to more than 60 colleges and universities, Boston has earned a reputation as the nation’s premier academic hub. With its myriad arts and cultural offerings, thriving nightlife and scenic beauty, the city is a great place to live and learn. I didn’t think I would love Boston this much. 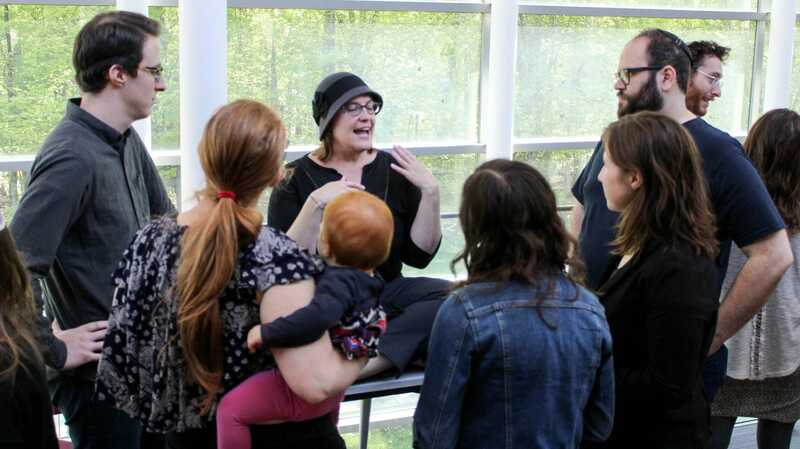 Hebrew College has its fingers in so many Jewish and other institutions around Boston—synagogues, social justice organizations, musical spaces—that I can go almost anywhere and find a friend or connections.